Register online for FREE admission. Tickets are $10 at the door. Click here to get tickets or R.S.V.P. 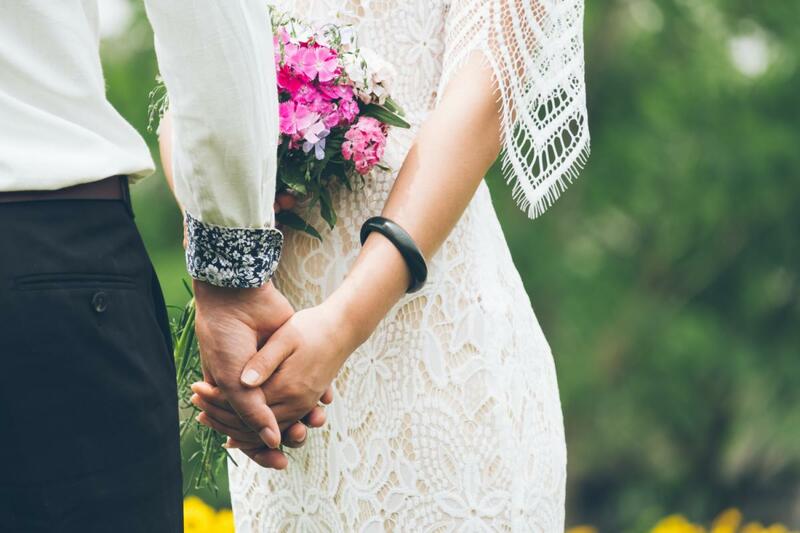 “Our event features an amazing selection of wedding professionals ready to help you find the perfect gown, reception venue, invitations, photographer, music, menu, honeymoon destination, and much more! Don’t miss the bridal fashion shows and live DJ and band demos, plus tons of prizes and giveaways. Visit our website for showcase dates and times. We’ll see you at the show!!"